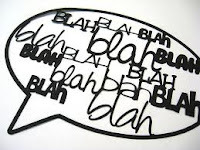 The topic for day three of the National Health Blog Post Month is (wait for it...), "A conversation with my doctor". Through the years, I convinced my doctor to put me on about four different medications to try to lose weight. Each time he would go over the dangers and I would barely listen. He would tell me all about exercise and eating right and that the medication was just to supplement what I needed to do (blah, blah, blah, blah). I would lose about ten pounds and then put on fifteen (or more). I would go back to see him and he would go on and on about how the medication was not going to be enough. I would tell him that he was right, of course, and then convince him to try another medication that I had read about (funny how I spent so much time researching what kind of new medications were out there for me to try, but never once picked up a book or article about exercise and eating healthy). 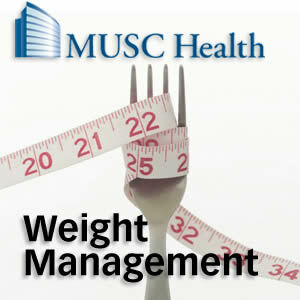 When I finally turned to the MUSC Weight Management Center (thanks to my wife) it was a psychologist who finally got me to realize what my family doctor had been telling me for years. For more "stuff" checkout my Facebook Page and Twitter Feed.